The new San Francisco-Oakland Bay Bridge is up and running, but on the project to demolish its predecessor, another issue has taken flight. About 800 protected double-crested cormorants have made their home in the old span, and attempts to relocate them have been futile. 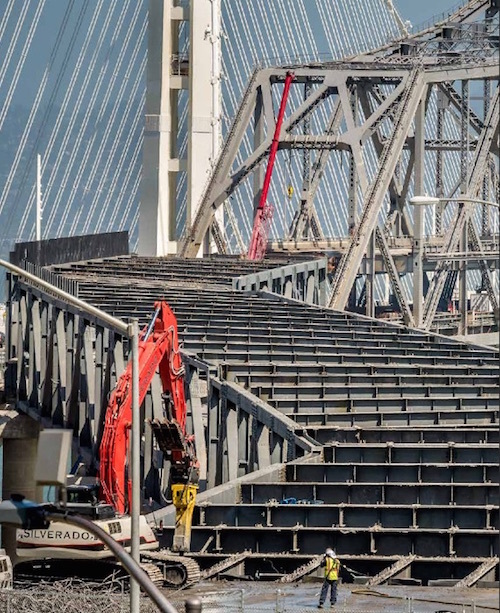 By the time all is said and done, getting the birds to move on so the old span can come down will add over $30 million to the project cost, according to figures estimated by the San Francisco Chronicle. According to ABC7News, the Toll Bridge Program Oversight Committee said there is a 90 percent chance the entire contingency plan will be exhausted, leaving a $35 million deficit. Caltrans already spent $709,000 to build 2.5-foot-wide nesting "condos" for the birds under the new bridge, and another $1 million was spent trying to lure the birds over. Attempts have included nesting materials, recorded bird calls, and bird decoys. The demolition work started in 2013 and is expected to last until 2018. A team hired to monitor the bird population has found 533 cormorant nests this year, which is double the number found during construction, the Chronicle reported. The California Department of Transportation has known from the outset that the bird issue would have to be dealt with. In 2002, the agency said the Bay Bridge was the second largest cormorant colony in northern California. Caltrans spokesperson Leah Robinson-Leach told the Chronicle that the agency is trying to meet the "very restrictive" requirements of the federal Migratory Bird Treaty Acy and the California Fish and Game code. So far, Caltrans has asked the TBPOC for $1.6 million to cover the cantilever and temporary bypass sections with netting. 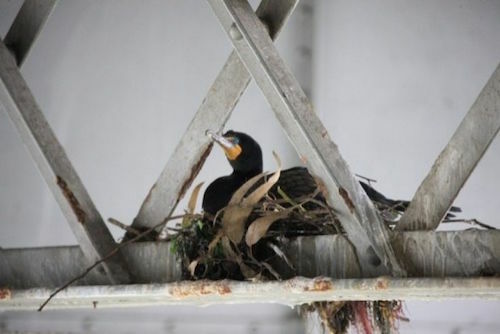 Additionally, Caltrans has said it needs $12.5 million to speed up demolition before nesting season starts in February—at which point work will have to come to a halt to allow the birds to lay their eggs. In 2002, Caltrans said the Bay Bridge was the second largest cormorant colony in northern California. 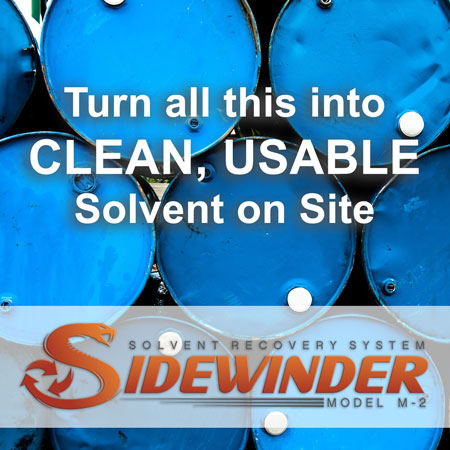 And the relocation project could rack up another $17 million to stay in compliance with state requirements, CBS affiliate KCBS reported. "It's not all to do with the birds. It's really just a function of more time," John Goodwin with the Metropolitan Transportation Commission, told ABC7News. "The basic truism is that time equals money." Garrison Frost with Audubon California explained that the bridge "provides really good surrogate habitat for their nests." "It protects them from predators, it protects them from the weather, and it's actually a perfect place for them to build their nest," Frost said.